Professor Ma Jun from Sun Yat-sen University Cancer Center won Guangdong's Outstanding Contribution to Science and Technology Award. He has been engaged in nasopharyngeal carcinoma clinical diagnosis and treatment for the past 34 years. He has conducted systematic research on the key issues in NPC diagnosis and treatment. Partly, under his guidance, the 5-year overall survival rate of NPC patients has increased from 60% to 84%, reaching a world level high l. Four research achievements from Prof. Ma’s work were also adopted by the global AJCC staging system, benefiting patients in the following four aspects: reducing the possibility of misdiagnosis and mistreatment; proposing individualized targeted range and dose standards for radiotherapy; systematically establishing a new model combining radiotherapy with chemotherapy; and increasing late stage patient survival rate. 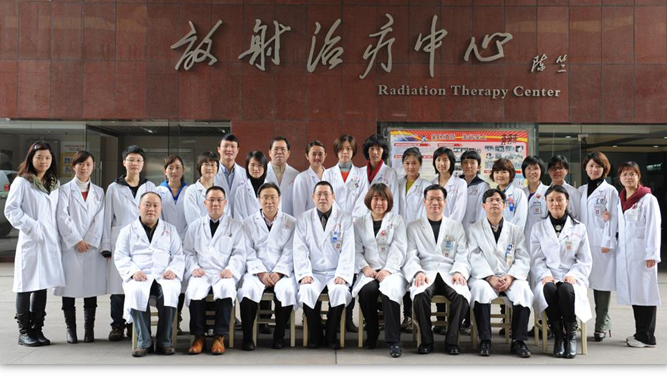 Prof. Ma’s outstanding work relocates NPC clinical study in China from "following-up" to a "global leading" position. 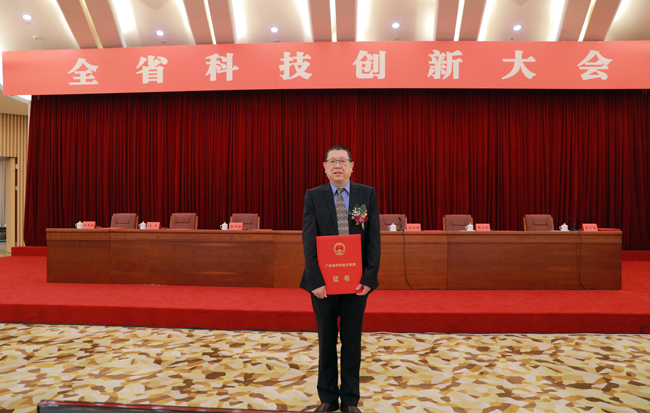 Prof. Ma Jun won 2nd Prize in the National Science and Technology Progress Award and First Prize for the China Medical Science and Technology Award. Under his leadership, Ma’s research team were also awarded “Innovation Team of the Ministry of Education” and “Innovation Team in Key Fields of the Ministry of Science and Technology”. Prof. Ma Jun adds these awards to many of his other accolades, he is the deputy convener of the Special Medical Evaluation Group, the Academic Degrees Committee of the State Council; the Leading Scientist of the Ten-thousand Talents Program; the Young and Mid-age Expert in the National 10 Million Talents Project with Outstanding Contributions; the National Outstanding Science and Technology Worker; and the Outstanding Professor of the US-China Medical Foundation. He also has the honorary title of “Excellent Model of Famous Doctors of China”.